We all want the user to take an action. Editorial wants another click or more time spent on site. Revenue wants another display ad. Audience wants a funnel entry point. Video wants that preroll. In any media business, every stakeholder has a goal to achieve. By aligning strategies from revenue, video, editorial, and audience departments, news products can lessen the assault on their users’ senses. If we understand and attempt to calibrate internal competing goals, we fix the external experience. Negative user interactions — from the onslaught of calls-to-action to the dumping ground of more headlines to ignore — do not encourage further engagement. It’s cognitive overload. We need to design an experience with an air of serendipity, a curated serendipity. By bringing product design thinking to the story level, we can enable the right experience at the right time. We know quantitatively and qualitatively what users need and want; now we need to deliver that important story appropriately. To not over-prompt for another click, but to time a design element at the proper moment of a story. To elevate it, not to cheapen it. By creating experiences that respect our audience’s time and passion but also the needs of the story, we can build great digital products and rebuild our relationship with users. Let the designers do it. 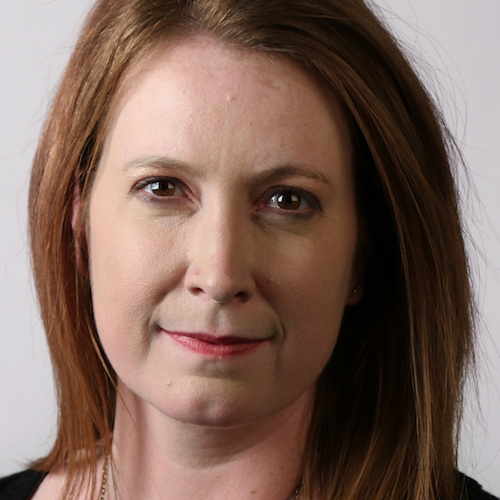 Jessica Parker Gilbert is digital creative director for McClatchy.